With Instagram stories only lasting 24 hours and Facebook posts getting buried, I thought I would create pages dedicated to all of my favorite products I use for those that are interested. I honestly cannot say enough about this product! 4 years ago I was involved in a car accident and was t-boned. I couldn’t drive my car for two years because of the flashbacks and feelings of anxiety I had every time I attempted to drive it. The 3rd year after my accident I decided I needed to push through these ptsd issues I was having and put myself behind the wheel again. It’s been difficult, to say the least, and up until recently every single time I got into my car my anxiety immediately shot through the roof. I didn’t have problems driving any other car, just mine. I couldn’t bring myself to spend thousands of dollars to get my doors fixed and the airbags replaced, when my car has depreciated so much. I had a small amount of anxiety in other vehicles but nothing like the feelings I had in my own car. Over the years I have used Bach Flower Remedies called Rescue Remedy, tried drinking Herbal Teas and lots of meditation. They helped somewhat, but it was always present. I had some extra money right before Christmas and decided to invest in a CBD Vape. I had researched a ton of companies and felt like their business model and ethics matched mine the most. A few days after I received my Vape bundle in the mail, I had to drive my car downtown for a meeting. I used my vape a few times during the day up until the moment I had to leave. Halfway to my destination, I started getting a little bit of anxiety so I pulled out my Vape and took a few hits. 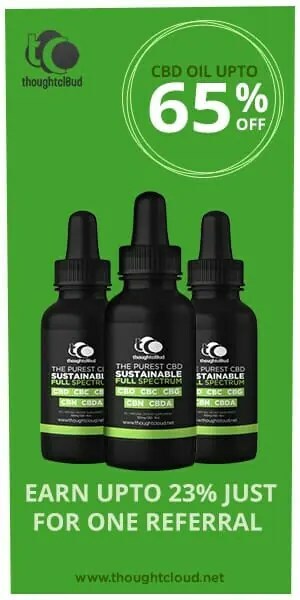 Mind you this is non-psychoactive and pure CBD oil. I wasn’t “getting stoned” while I was driving if you’re curious. That anxiety left my body and I put on some music and enjoyed my drive, just like I used to. I have only been using this CBD Vape for a few weeks and it has literally changed my life. I decided to buy some more while they were having their Blitz sale and I couldn’t be happier with my investment. I believe in this company so much, I signed up to become an Affiliate. Any purchases made through the link below allows me to receive a commission at no expense to you. As you know I don’t promote anything I don’t use myself. My hope is that someone who suffers from anxiety or ptsd will read this and try this product, and change their life also. CBD oil has so many benefits besides helping with Anxiety and Depression. You can find all of the information you need on their Website. Click on the link below to check out all of their amazing products!! I’d love to hear about your own experience with CBD oil in the comments! I stand behind these products 100%! Click the photo below for more info! !